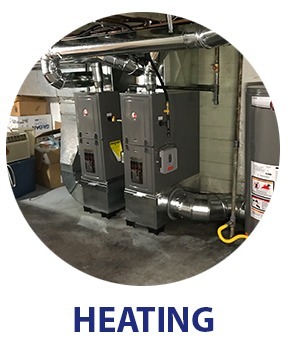 Cardwell Heating and Air Conditioning is a South Jersey HVAC company located in Cherry Hill, New Jersey that serves the needs of customers in Burlington, Camden and Gloucester Counties. 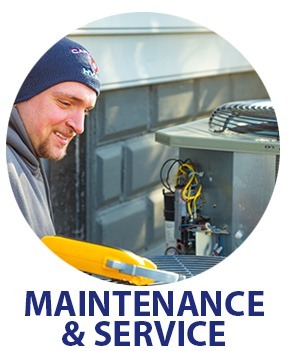 We provide preventative maintenance, service, and installation of your heating and cooling systems as well as indoor air quality needs. 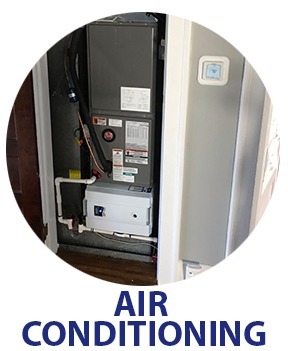 Our trained, licensed and fully vetted HVAC technicians will recommend the best options for your home or office. Our company cares about our customers, our community and our team. 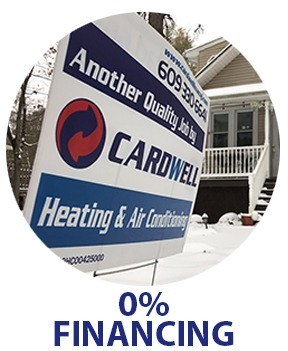 Call Cardwell, and let the company that cares, be your preferred HVAC team.